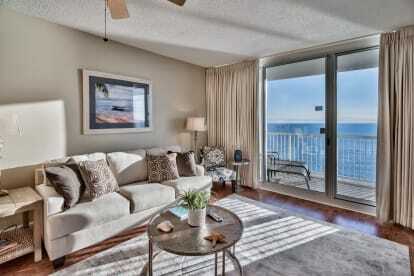 Vacation Life Properties is a one of a kind, boutique management, and vacation rental company. 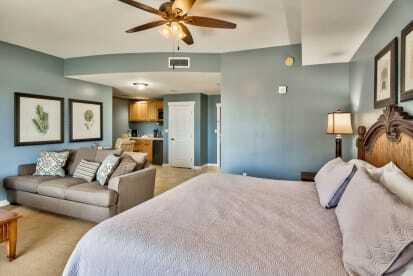 We strive to provide our renters with 5-star, hands-on professional service. 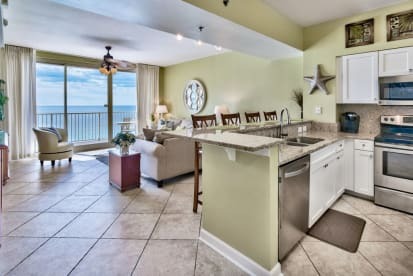 From luxurious one-bedroom condos to quaint houses tucked away in Oceanside neighborhoods, VLP proudly offers some of the best vacation rentals in Panama City Beach, FL, and Gulf Shores & Orange Beach, Alabama. 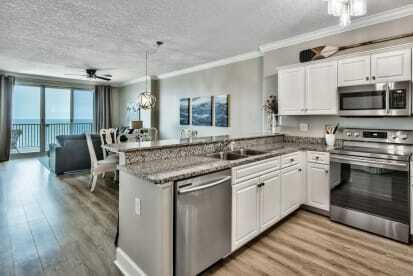 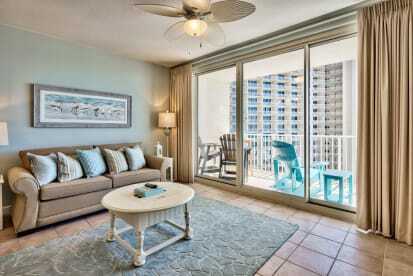 Our vacation rentals blend the best of both worlds. 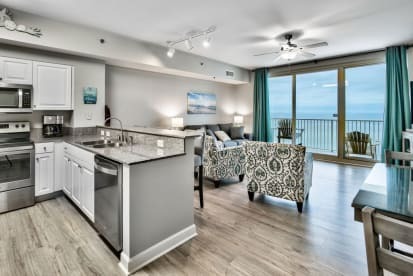 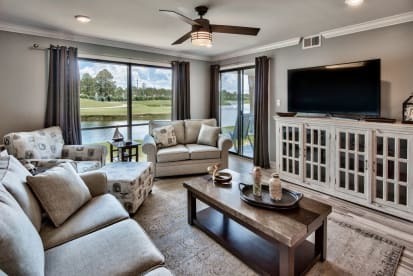 You will enjoy incredible residential accommodations with all the comforts and conveniences of home—from fully equipped kitchens to comfortable furnishings. 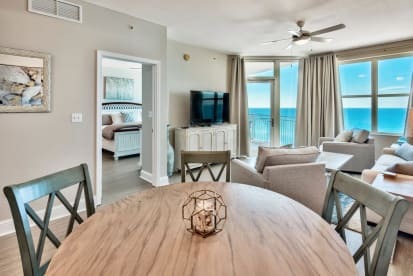 Match that with our unparalleled personal service during the booking process–All of our vacation rentals are professionally managed so you can book with confidence and peace of mind that Vacation Life Properties will take care of every detail. 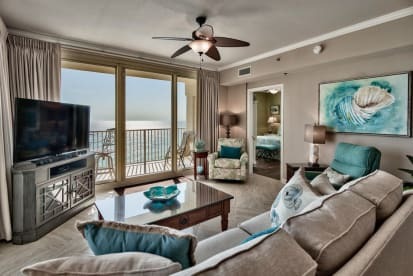 Our dedicated team is here to help you book your reservation and want to make sure we exceed your expectations making your rental experience effortless and extraordinary. 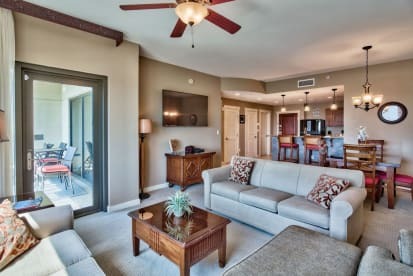 Vacation Life Properties-Making your dream vacation become reality.